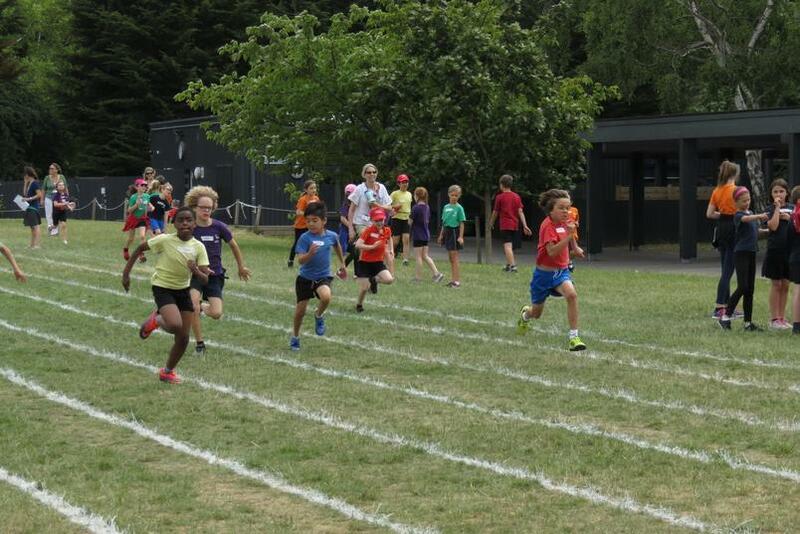 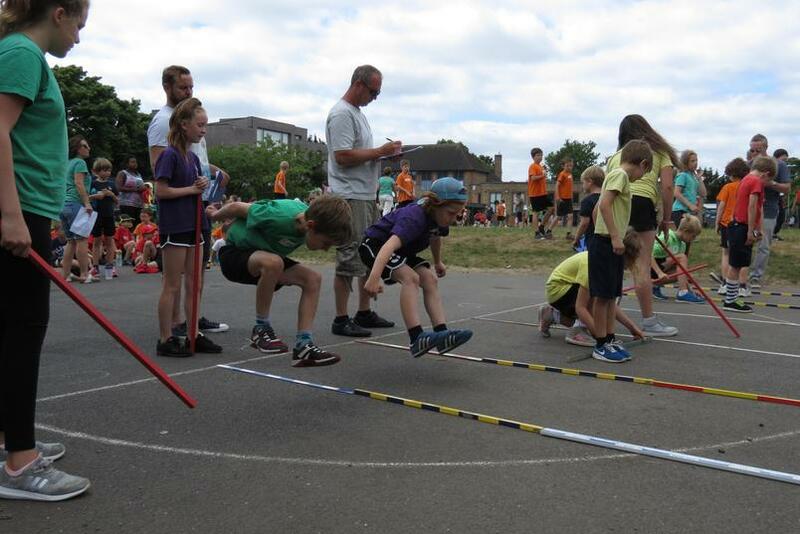 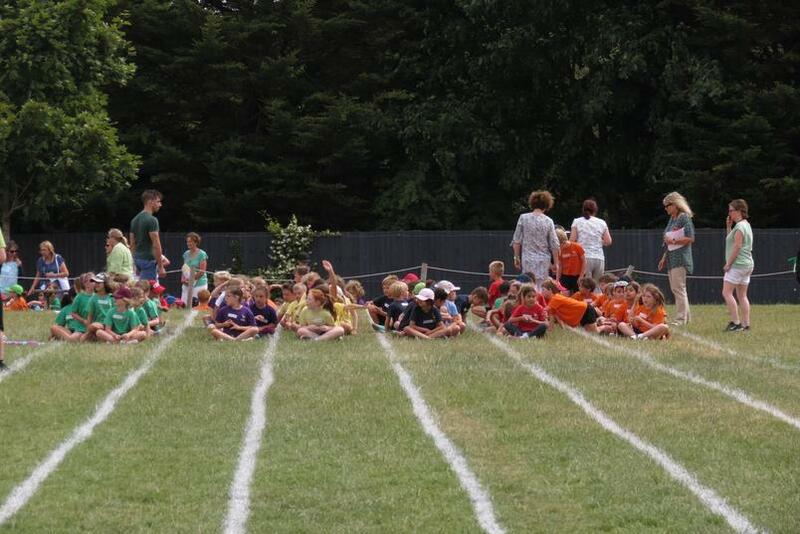 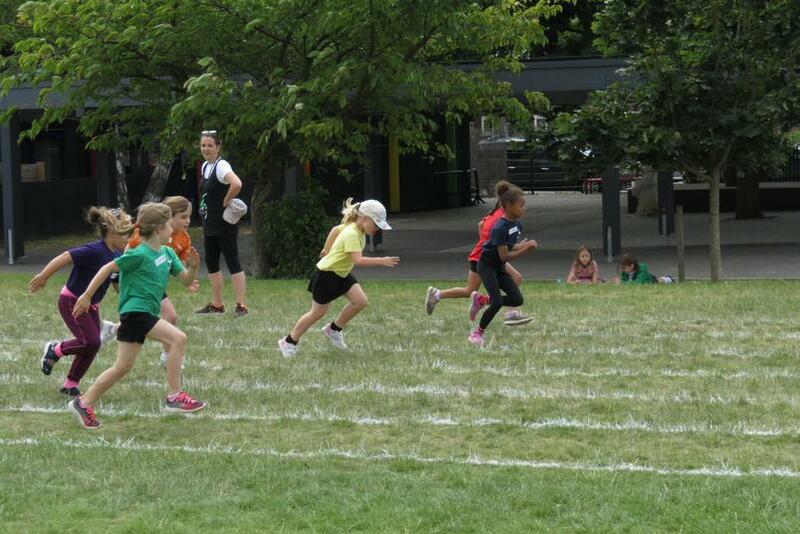 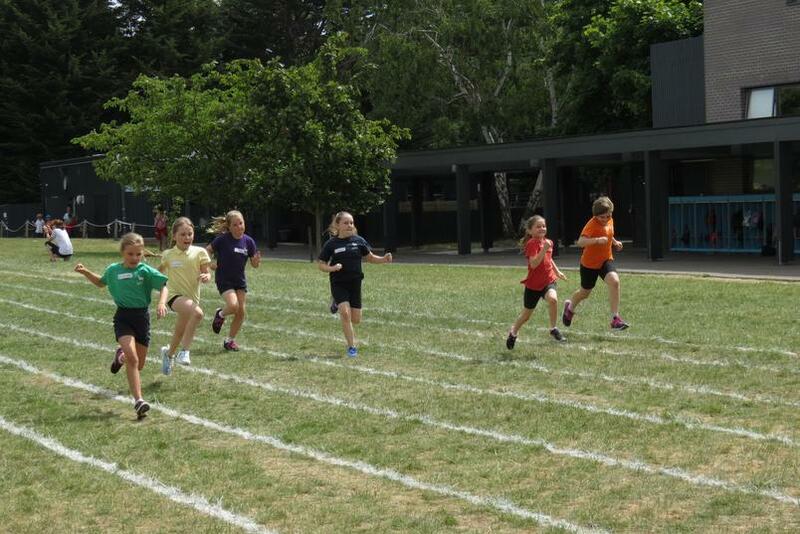 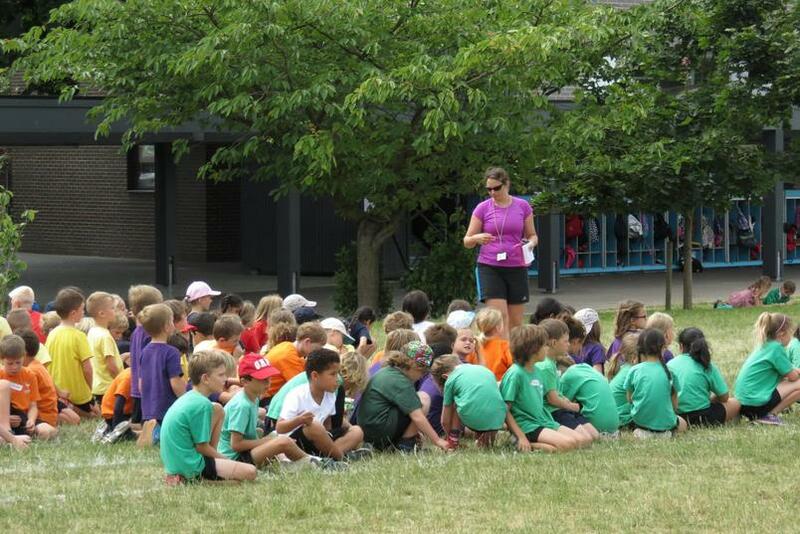 Sports Days were a casualty of the hot weather with some days being postponed but all years eventually had fun and produced some impressive performances. 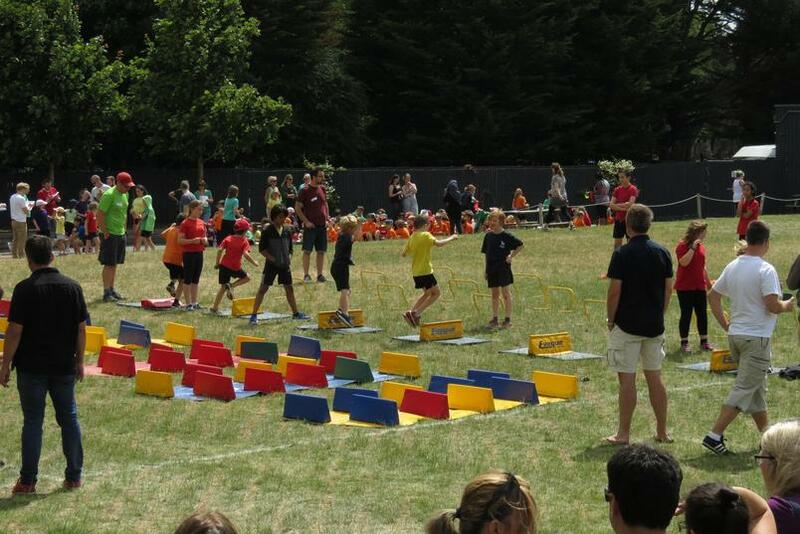 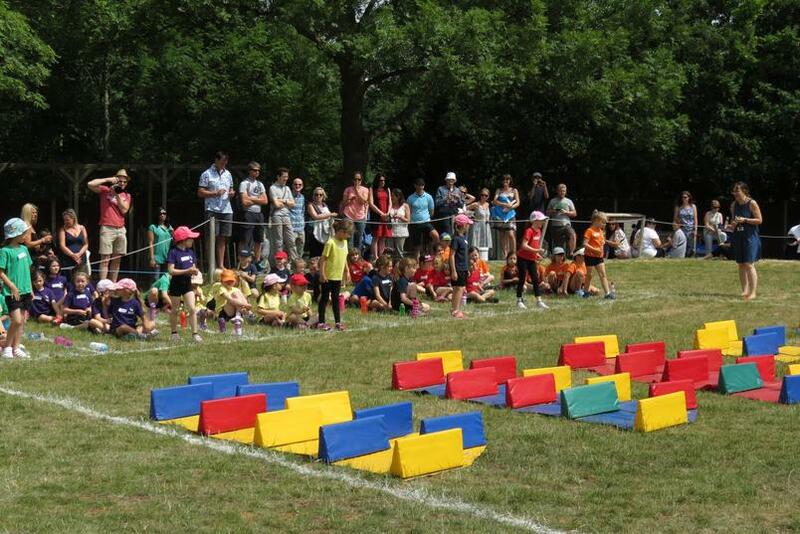 The pupils ran, jumped, threw and tackled obstacle courses with great enthusiasm. 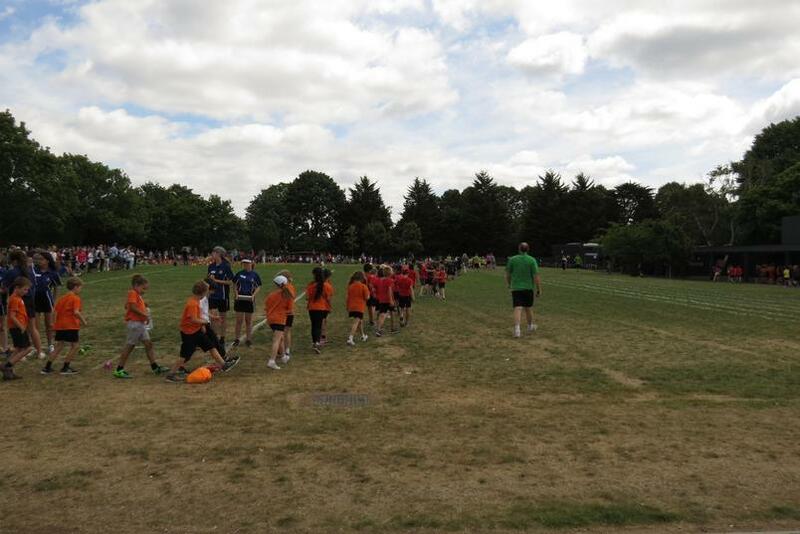 We clearly have some very talented athletes and competition was fierce in many events however, the support and encouragement that pupils gave to everyone, primarily their fellow house team members but also to all competitors was really pleasing to see. 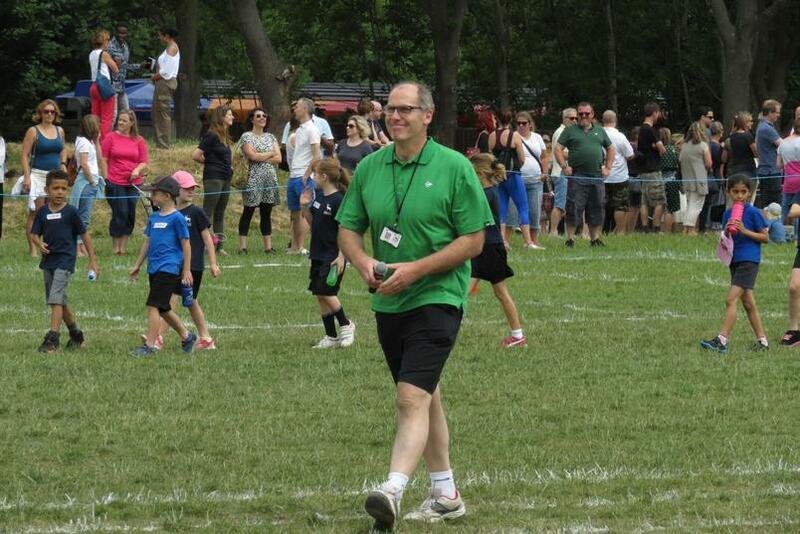 Thank you to all the parents and friends who turned up to cheer on the pupils and a particular thank you to all the “Bring a man to school” men who were a great help as “officials” as well as doing some great work in classrooms too. 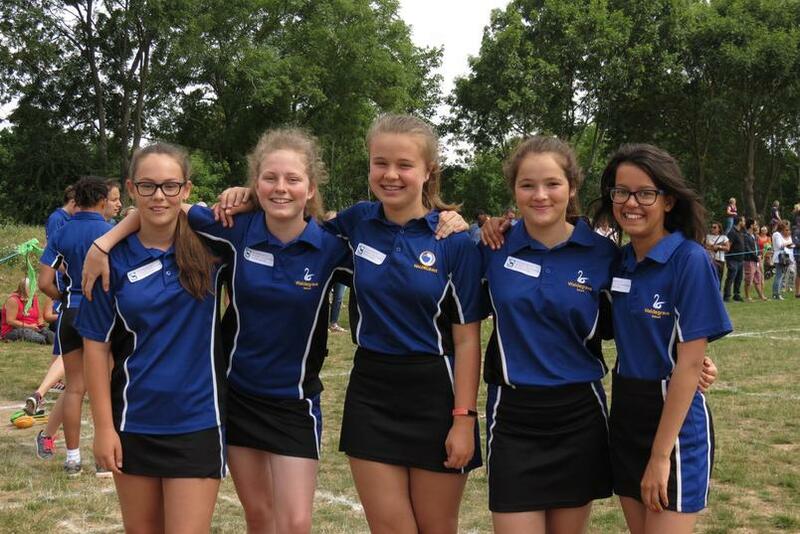 Thank you also to the Waldegrave School girls who came along to be additional officials. 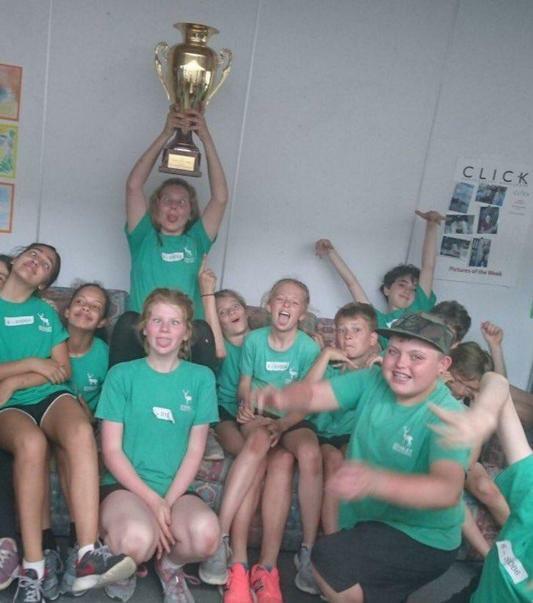 Congratulations to Sydney and very appropriate that our green house were the winners on a day that saw many members of staff wearing “Green for Grenfell”. 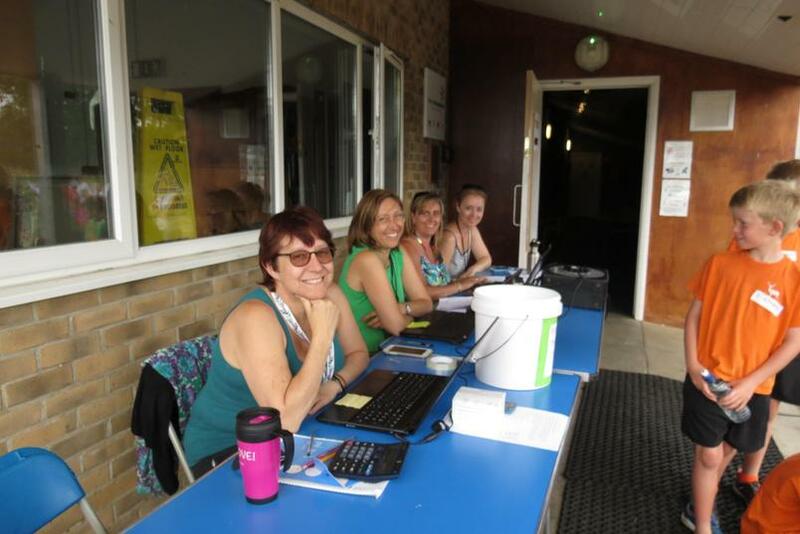 The payments made by staff for wearing green together with the monies collected in the donation buckets at Sports Days and throughout the week have resulted in £1130.38 being raised to support Grenfell families. 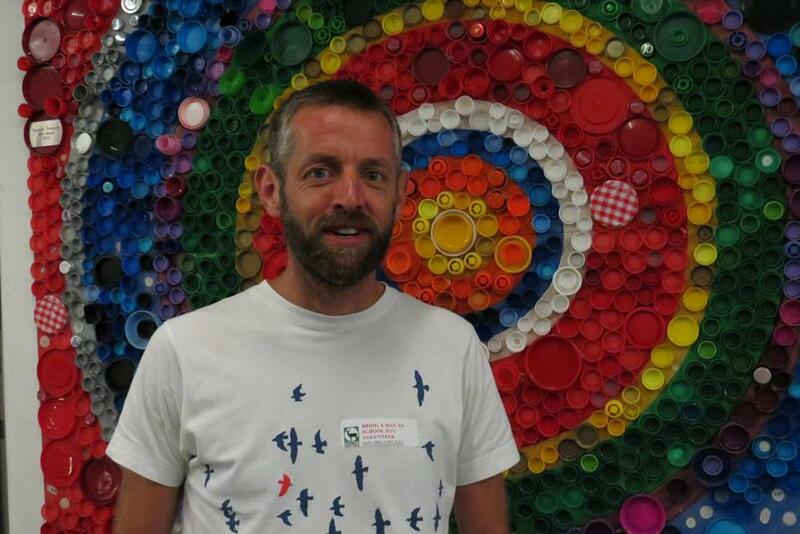 Thank you to everyone who helped raise this impressive amount.